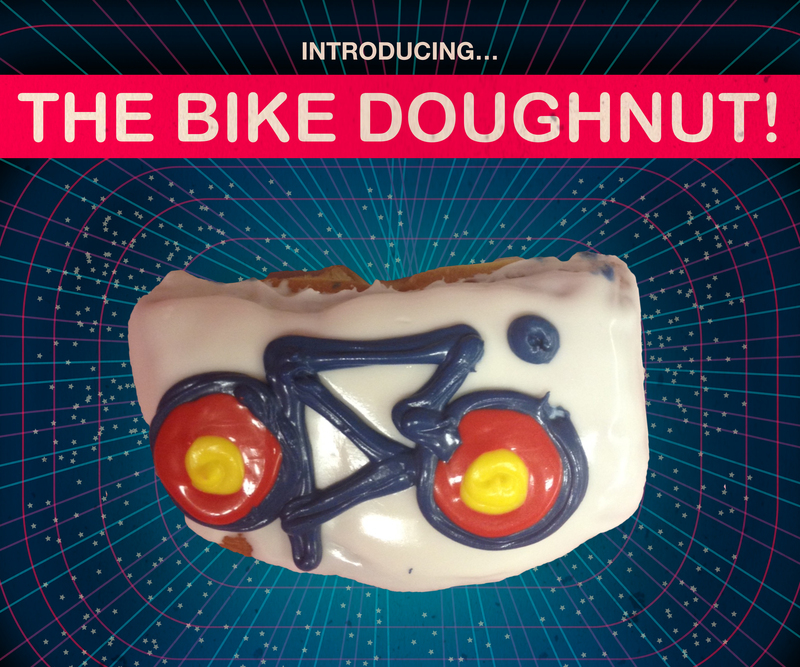 Home » Blog » Voodoo launches the bike doughnut in honor of the Community Cycling Center! Voodoo launches the bike doughnut in honor of the Community Cycling Center! This July, Voodoo Doughnut is celebrating the Community Cycling Center’s 20th anniversary with the introduction of the bike doughnut! From now until August 2nd, every time you purchase a bike doughnut at the downtown or NE Portland Voodoo locations, a portion of the proceeds will go towards helping us get more people on bikes.